Recognising that the application of technology in financial markets is changing the way financial markets traditionally have functioned, the Indian securities markets regulator, SEBI or the Securities and Exchange Board of India has constituted a ‘Committee on Financial and Regulatory Technologies (CFRT)’ to study FinTech and RegTech issues. Opportunities and challenges from new FinTech solutions and its impact on Indian Securities Market. FinTech solutions for further widening and deepening of Indian securities market. 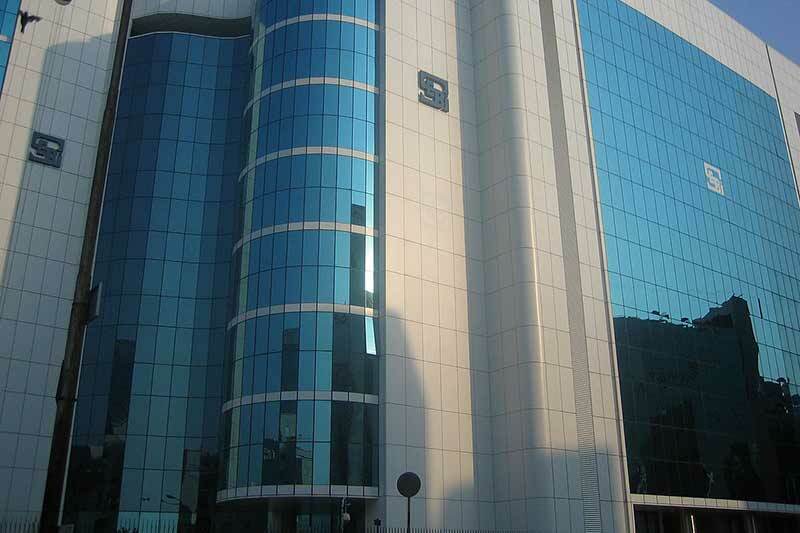 Assessing technological solutions for regulatory functions of SEBI viz. information management and data mining, risk management including cyber security, intermediary supervision, consumer protection, etc. through application of new technological solutions like application of distributed ledger technology, big data, data analytics, artificial intelligence, machine Learning etc. Technology capacity building by Indian securities market in general and SEBI in particular. Some of the topics mentioned in the press release which the committee could look at include fundraising (such as peer to peer lending, crowd funding), online access to investment products (e-KYC, online mart investment products, Robo-advisory, and online portfolio management), post-trade market for securities (through new database technologies such as blockchain/ distributed ledger technology), product and process innovation (such as algorithmic trading, algorithmic driven synthetic investment products, virtual currencies, digital payment gateways). Rapidly evolving technology presents challenges as well as opportunities for regulators. The committee has been set up under the Chairmanship of T.V. Mohandas Pai, Chairman, Manipal Global Education and former Board member of IT giant, Infosys. Members of the committee include experts from various areas such as digital payments, e-brokerage, financing / investment platform, Products/Process Reengineering, Data analytics, e-commerce etc. The Indian government has been involved in a massive push towards a cashless economy and digital transactions since late last year. A Committee on Digital Payments constituted last year by the government recommended the establishment of a new Payment Regulatory Board, which was accepted by the government and included in the Finance Bill 2017. The Reserve Bank of India (RBI), India’s central bank, in general has attempted to follow a balanced approach towards the role of non-bank players. RBI’s Payment and Settlement Systems in India: Vision-2018 is available here. The RBI set up an inter-regulatory (SEBI was also represented) Working Group to study the entire gamut of regulatory issues relating to FinTech and Digital Banking in India in July 2016. Its terms of reference included a scoping exercise to gain a general understanding of the major FinTech innovations / developments, counterparties / entities, technology platforms involved, assessing opportunities and risks arising for the financial system from digitisation and use of financial technology and assessing implications and challenges for various financial sector functions such as intermediation, clearing, payments being taken up by non-financial entities. In a speech in February 2017, S.S. Mudra, Deputy governor of RBI called upon banks to collaborate with disruptive FinTech companies. In April 2017, the Department of Economic Affairs under the Ministry of Finance constituted an interdisciplinary committee to take stock of the present status of Virtual Currencies (VCs) both in India and globally, examine the existing global regulatory and legal structures governing VCs and suggest measures for dealing with VCs including issues relating to consumer protection, money laundering etc. RBI cautioned users, holders and traders of Virtual Currencies (VCs), including Bitcoins, about the potential financial, operational, legal, customer protection and security related risks through a press release in December, 2013. In another release in February 2017, RBI stated that it has not given any licence / authorisation to any entity / company to operate such schemes or deal with Bitcoin or any virtual currency.